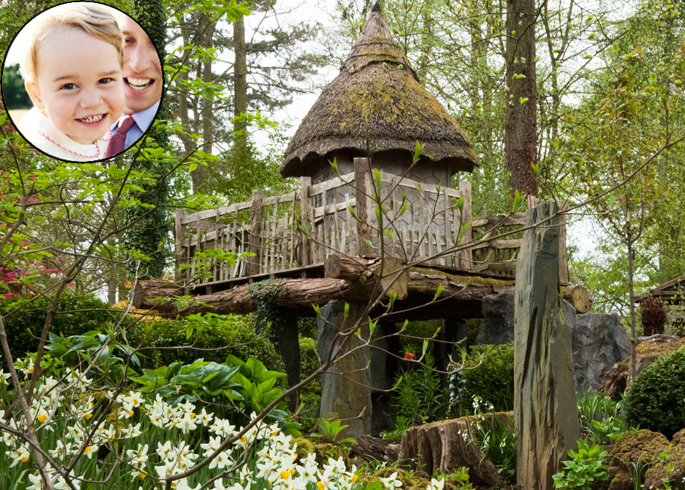 Last month saw our favourite little Prince turn two, and to celebrate Grandfather Prince Charles gifted George and his little sister Charlotte an amazing garden complete with an awesome tree house. 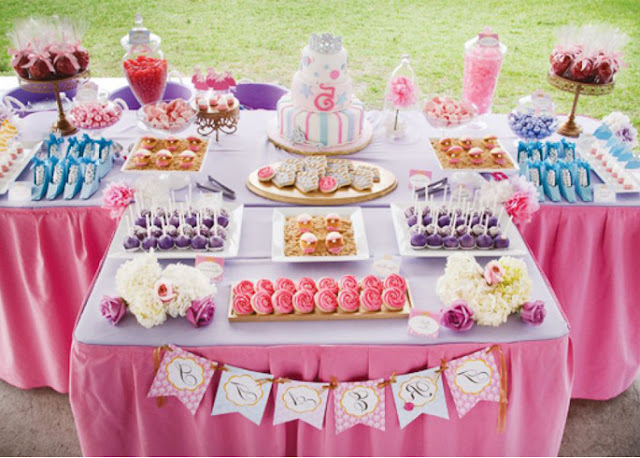 If your little one is as much of a princess as our new royal baby, Charlotte, then check out our fun and fabulous tips on throwing her a royal themed party. 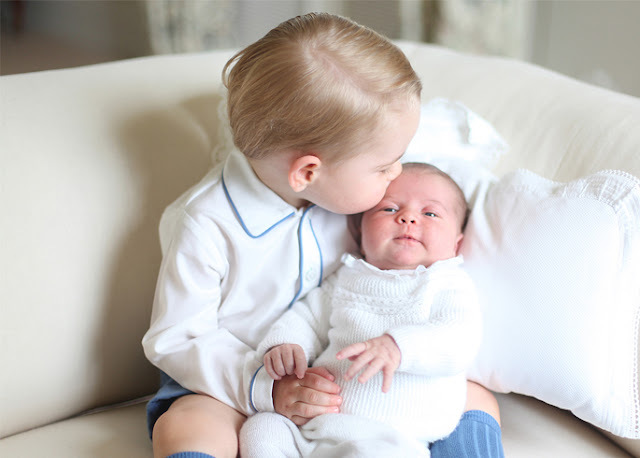 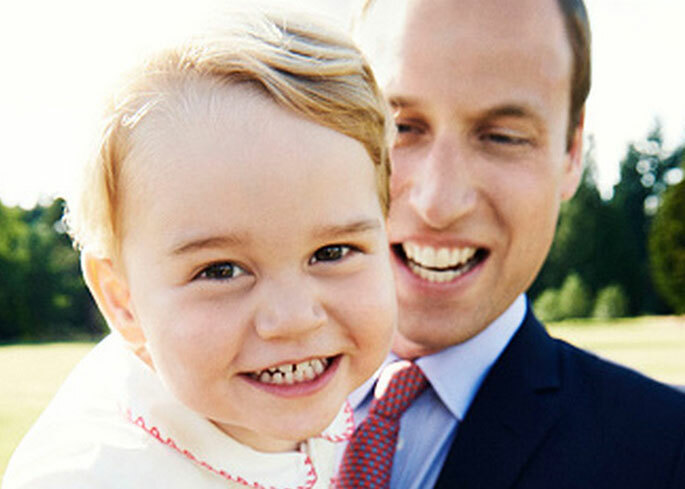 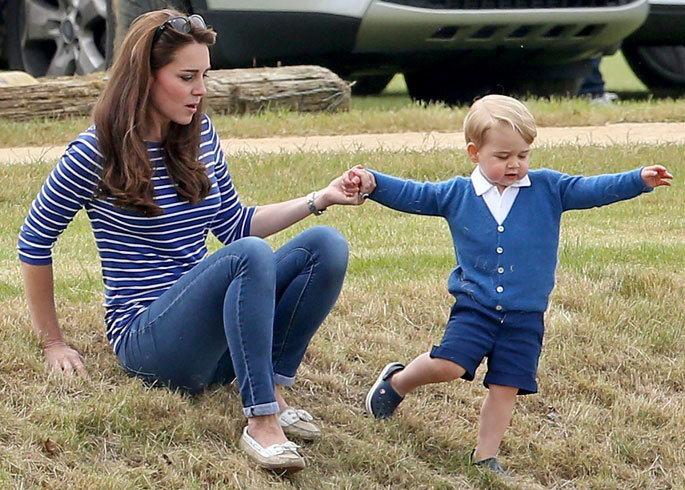 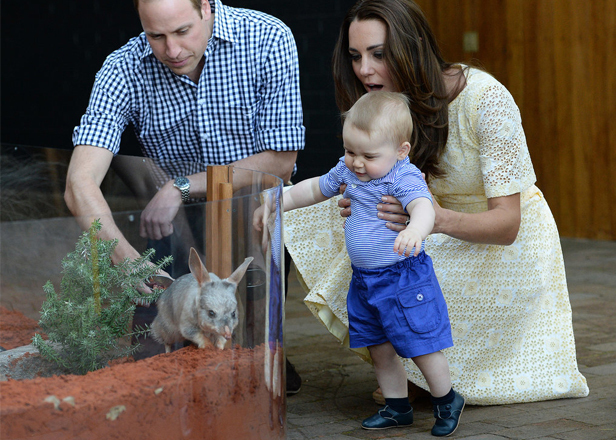 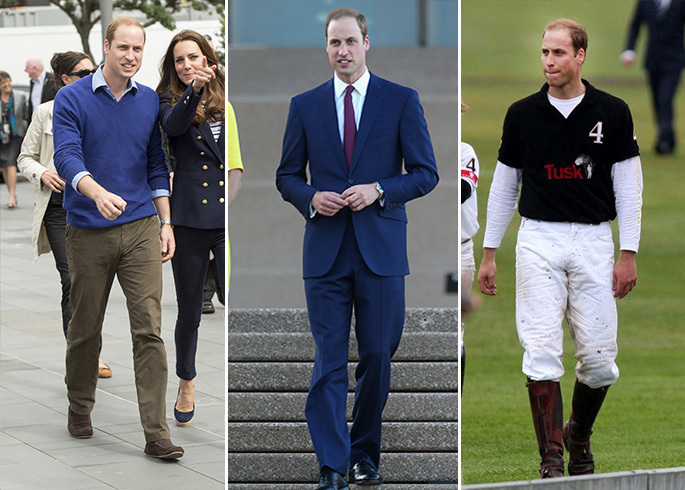 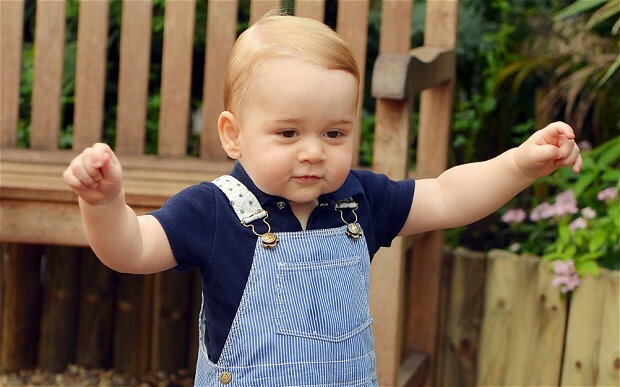 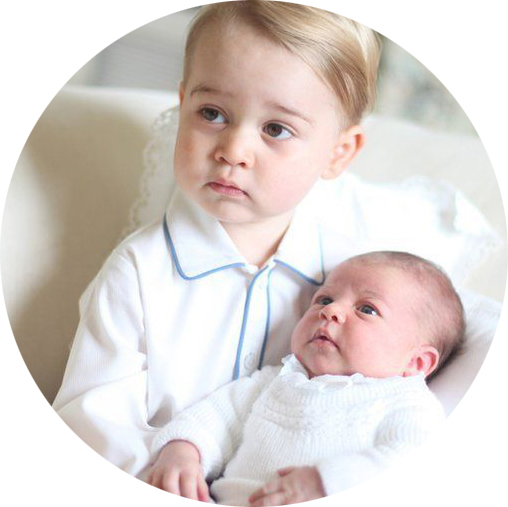 Finding an outfit where Prince George is not wearing a pair of Early Days shoes is difficult to come by.